KPU and Bawaslu attends plenary meeting on recapitulation of permanent voters list (DPT) for general election 2019 at KPU office, Jakarta, Wednesday (Sept 5). 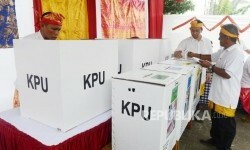 KPU has swept the double data on permanent voters list. 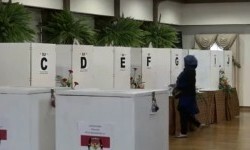 REPUBLIKA.CO.ID, JAKARTA -- The General Election Commission (KPU) is scheduled to hold a Plenary Meeting on the Recapitulation of the Permanent Voter List (DPT) for National Improvement Results in Jakarta, Sunday, as a follow-up to the results of the previous plenary meeting. In the meeting, it will determine the DPT recapitulation of the results of the improvement after sweeping the double data. 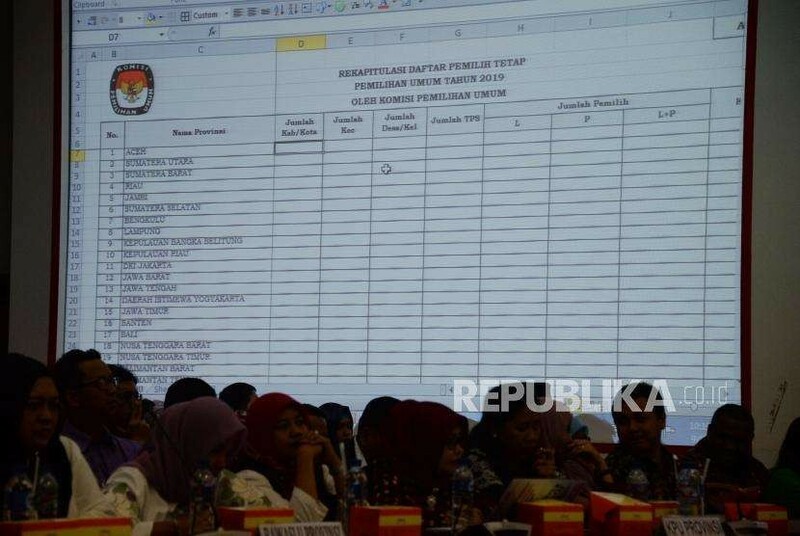 Previously, the Indonesian Election Supervisory Body (Bawaslu) in an open plenary meeting to determine the national level of DPT recapitulation held by the KPU in Jakarta, Wednesday (September 5), asked to postpone the determination of the 2019 election DPT due to multiple data findings. 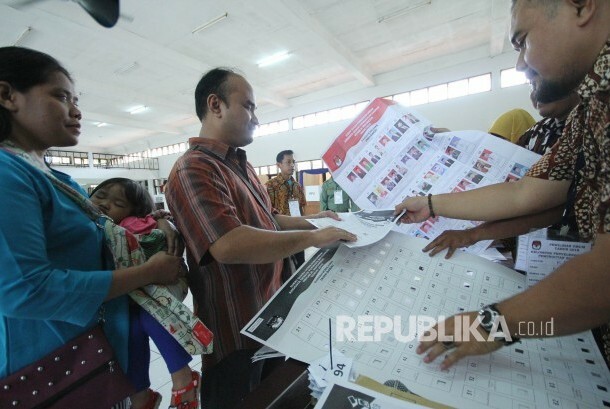 Bawasllu found duplicate voter names among 10,798 names in Batam, 8,862 in Tasikmalaya, 6,777 in Banyumas, and 1,036 in Purwakarta. 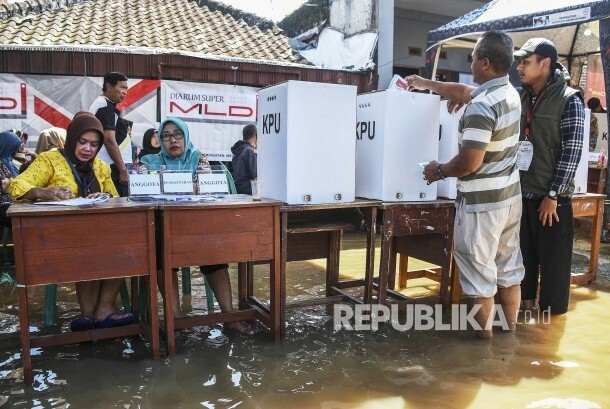 DPT at that time which will be determined by the KPU amounted to 185 million domestic voters and 2 million more voters from abroad. 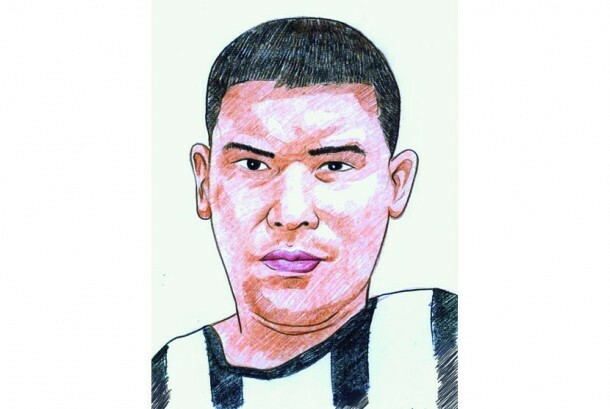 The meeting then agreed to the improvement of the data by combining the alleged double data in the DPT with ten days. Furthermore, on 16 September 2018, the KPU again held an open plenary meeting to then determine the DPT resulting from the improvement after the sweeping of the double data. 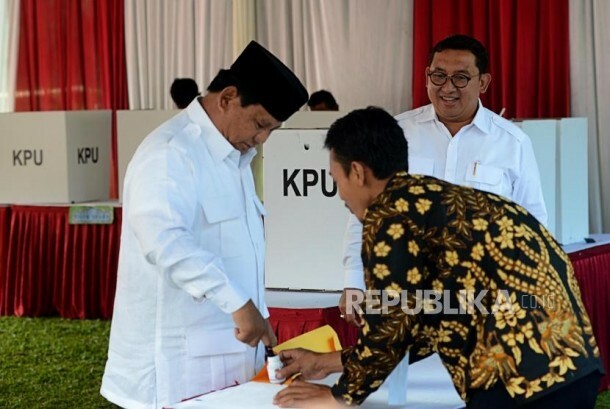 Previously, Bawaslu's analysis of 285 of the 514 districts / cities had more than one million double data in the DPT. 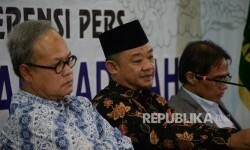 RI Bawaslu Commissioner Rahmat Bagja said the double data contained in the DPT was predicted to be around 1.8-2 million for all districts / cities. 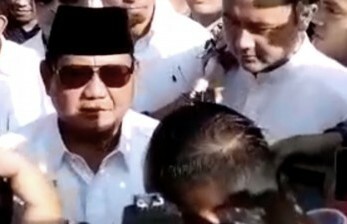 Meanwhile KPU commissioner Viryan Azis said that he was optimistic that he could complete the double data cleaning at the DPT on time. 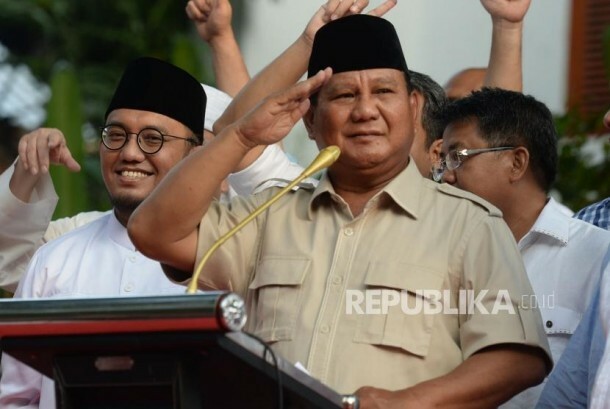 "We hope that we are clean at all, and we are committed to this, we do not want these kinds of data to be used by irresponsible parties, we want quality voters' DPT to be quality," Viryan said in Jakarta last Thursday.